In order to popularize the Facebook stories feature, the company has started allowing users to post their Instagram Stories on Facebook as well from the Instagram app itself. Mashable reported that some users already saw the option to add their image or video story on Facebook, just before adding it to Instagram. The feature, shown in screenshots by Twitter user Matt Navara, appears to show the option to post an Instagram story to both the Instagram app and, additionally, to the Facebook app. 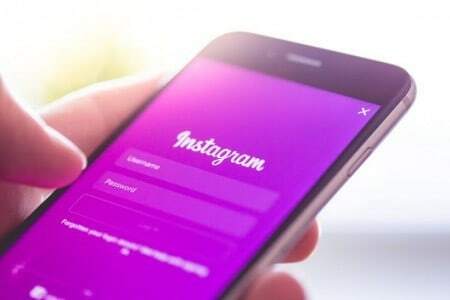 “We are always testing ways to improve the experience on Instagram and make it easier to share any moment with the people who matter to you,” the spokesperson said to Business Insider. However, the spokesperson also went on to say that they have no future plans to share the feature more widely at this time. Instagram introduced Stories feature in 2016 as an answer to Snapchat‘s most popular Stories feature, which shows photos and videos shared in chronological order for 24 hours. The feature has been a hit on Instagram and has also seemingly managed to stunt Snapchat’s user growth. Then Facebook added its own version of Stories earlier this year, but the feature hasn’t taken off as its Instagram counterpart. And hence, the new update that would allow mixing Instagram content into Facebook itself.